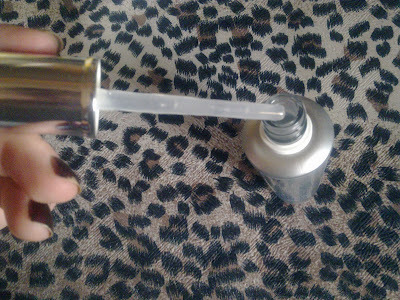 I've been meaning to mention this serum for a couple of weeks now. Sent to me by the ever generous Paula, I was waiting on my HG Estée Lauder Idealist to finally give up the ghost so I could give Vichy a proper trial. First impressions? I really like it. It's on the market (for €34 in Boots) to compliment LiftActiv day and night cream, of which I have neither but it's complimenting my Kiehl's Ultra Facial Cream superbly, Thank you very much. Whatever Vichy do, they seem to do well. 'A major scientific breakthrough after 10 years of research' apparently, oh and 7 patents. The major ingredient here is 10% Rhamnose to stimulate activity. 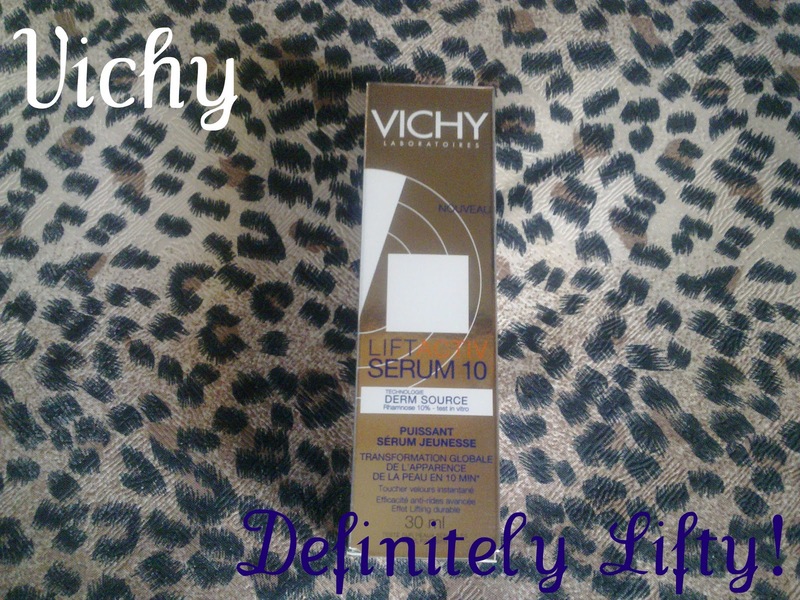 Vichy claim that in 10 minutes your wrinkles will appear visibly reduced and your skin texture transformed. While it makes some pretty astounding claims, I must admit that I'm loving the effects I've found after a fortnight. My skin definitely seems 'velvetier' and somewhat lifted/tighter, that's a good thing, right? 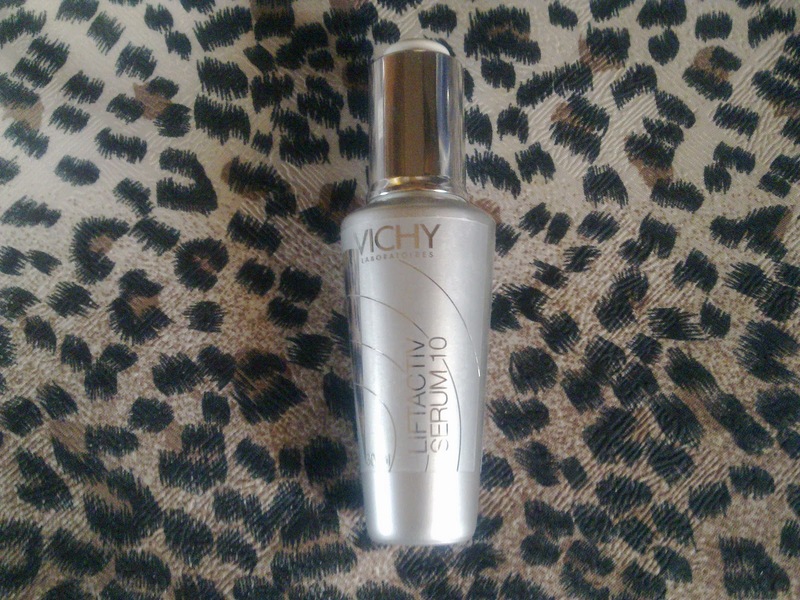 It has worked on refining my pores too and provides a lovely base for makeup. LiftActiv won't replace my Estée Lauder Idealist in the long term but right now it's getting a lot of love from me. It's a definite consideration if you'd like something to work on the beginnings (middles or ends) of wrinkles or crow's feet. I loved the sound of this when I posted about it but haven't tried it. I'm currently giving the new La Roche-Posay Intensive Serum for Rosacea a whirl and it's actually working really well as a primer under make up. Redness be gone!